The New RoadSport range of Direct Fit Intercoolers for the Focus ST and RS range have arrived at Pumaspeed Performance Tuning. Designed speciallly for use in fast road and track applications we believe the new unit will lead on Price and Performance and is the Ultimate affordable Intercooler kit. Why does my ST need an Intercooler? The standard ST intercoolers are a notorious weakspot on the car. They have been known to struggle on rolling roads even with standard boost pressure. The New Pumaspeed Focus ST 225 Roadsport intercooler gives a real lift in performance and safeguards your engine from climbing air charge temperatures when under load. This unit bolts onto the bottom of the radiator cradle, so none of the major weight is held by the standard plastic radiator mounts like many other alloy intercoolers on the market. The New RoadSport Intercooler for the Focus ST225 from Pumaspeed Performance offers the perfect mix of high performance cooling at a sensible price. 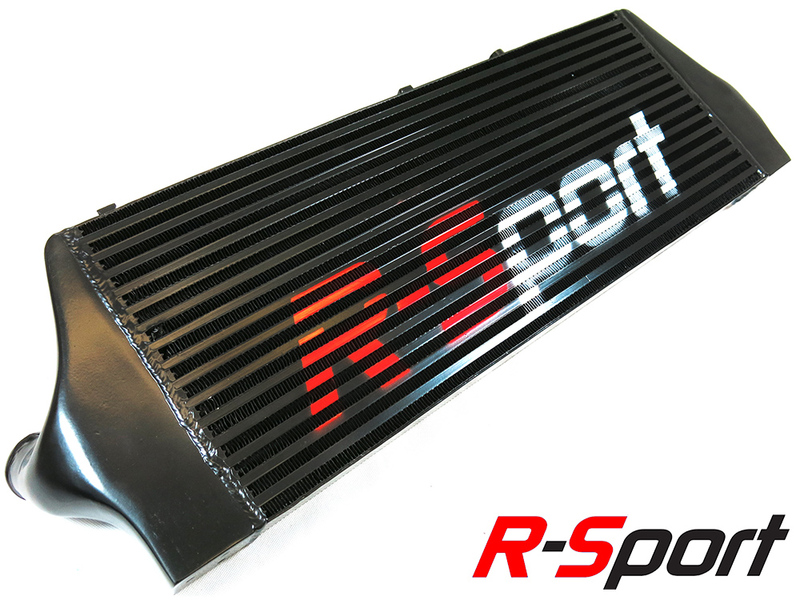 All Roadsport intercoolers allow you to run more boost and more power safely, be it around town in traffic, or when doing performance testing or trackdays. A 'must have' item for any serious ST 225 Focus. The new Pumaspeed RoadSport intercooler should be one of the most important features an Focus ST225 power seeker. Stage 1 or Stage 3 - Which is best ? 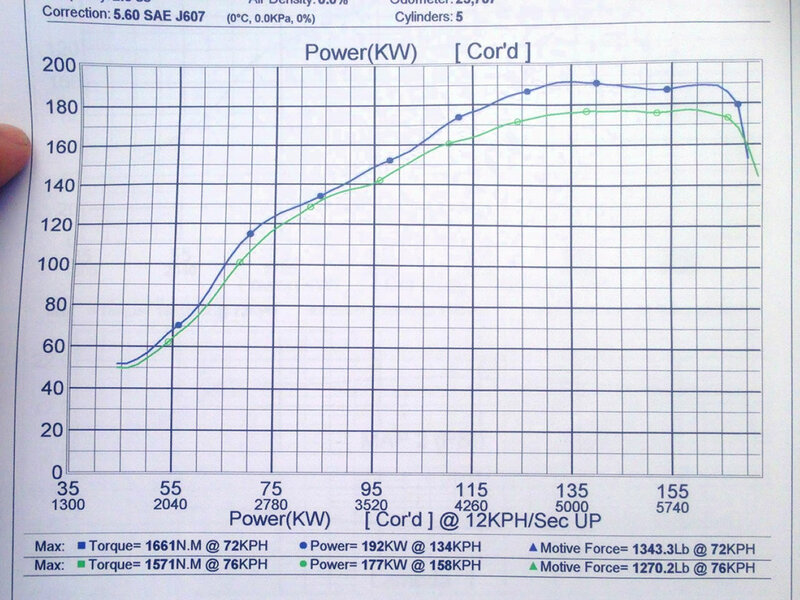 Stage 3 has over 40% more volume to cool and over 25% more flow from the inlet and outlet sizes. The Pumaspeed Workshop team are ready to fit the R-Sport ST225 Stage 1 Focus Intercooler in our Head Office located here. Therefore making parts and labour a total cost £288.49 (inc. VAT). Pumaspeed have a specialist distribution team that can dispatch the R-Sport ST225 Stage 1 Focus Intercooler to any destination worldwide.